Choose from flat cards (2 sides) or folded (4 sides). You can add any additional text to the front, back, inside (on folded cards) or all of the above. You can add your name, personal monogram, a quote, or anything else to the back or insides. 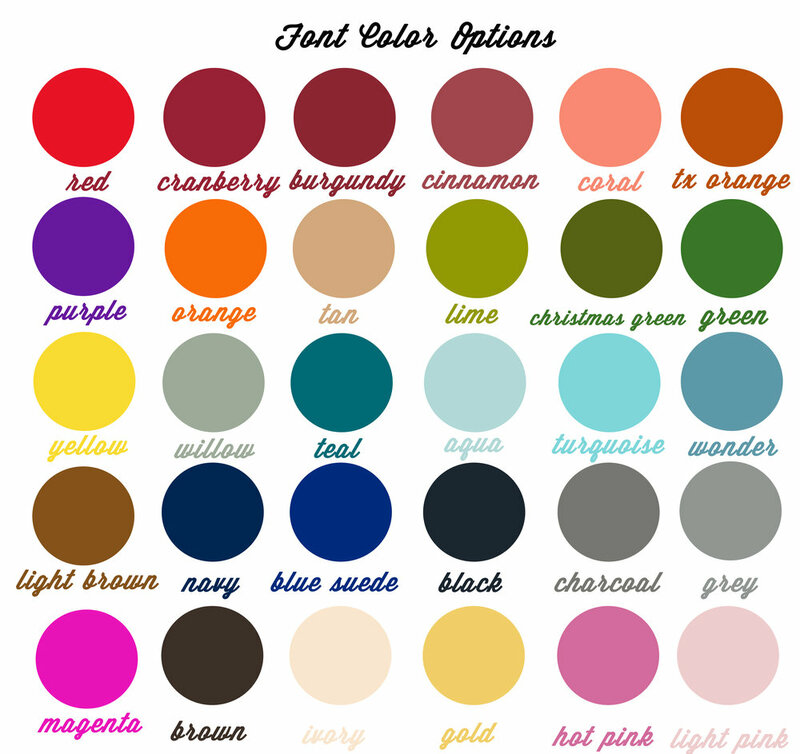 There are more colors and fonts available so if you don't see what you need just send me a message and I'll get you something special.